 At Crown Windows we offer a wide variety of UPVC Doors to suit any home, from detached, semi to terraced. 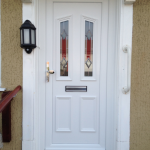 Below are just a few examples of UPVC Doors we have recently fitted for some of our happy customers. If you see any examples that you like, please feel free to get intouch with us via our contact form and we can give you a free no obligation quote. UPCV doors are long standing, and of a hard material. They are made from the material unplasticised polyvinyl chloride, which is one of lowest maintenance building materials and last for a long time. With us, you get high quality and security, at an affordable rate. 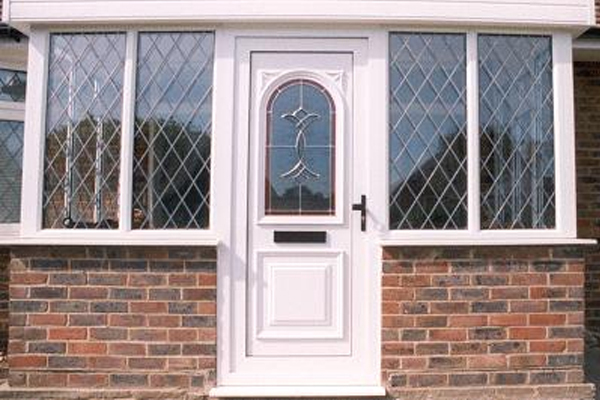 All of our UPVC Doors are custom made to your requirements and we offer unique glazing designs. We have a wide selection to choose from and we can style the colour and finish to match your existing windows and doors. UPVC Doors include toughened glass, however, if an accident should occur, the glass may shatter but it is highly unlikely. With UPVC Doors you get high security too, with multiple locking systems and latches, you can rest assured. They can be manufactured to any height and size and can easily be installed into your frame. 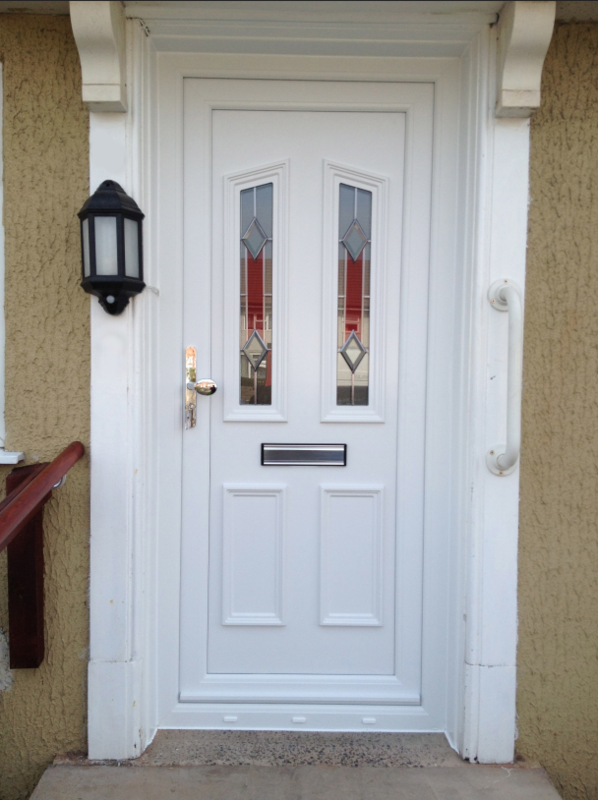 UPVC Doors easily replace existing doors of any type and can offer a new home a great contemporary look. 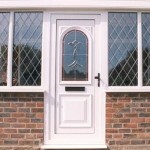 Although, UPVC Doors can suit any home and can be made to a traditional finish. Here at Crown, you can choose to have your UPVC Door colour matched with your existing colour schemes and we would be happy to offer you a consultation to help you decide upon what your UPVC Door should be like.